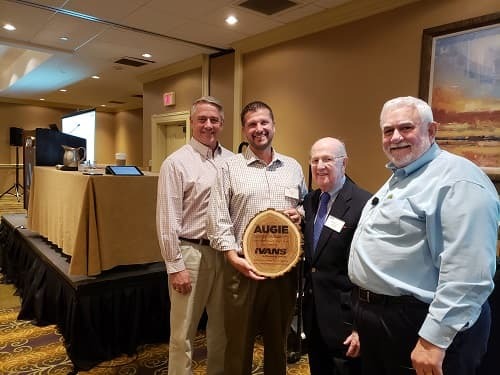 AUGIE is pleased to recognize our supporters. 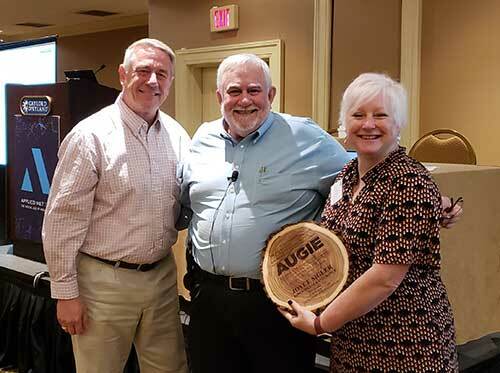 The Andy Fogarty Industry Impact Award has now been established in honor of Andy Fogarty, a 40+ year participant of the Independent Agent distribution channel who worked at IBM in Insurance Industry Marketing and then joined Ohio Casualty Insurance as CIO, was the ACORD chairman of the Board, an ACORD Board member and who continues to support AUGIE, and the industry long after he has officially retired from Ohio Casualty in 1997. This year’s award recipient was IVANS. Prior recipient — Hawksoft and Hawksoft User group. 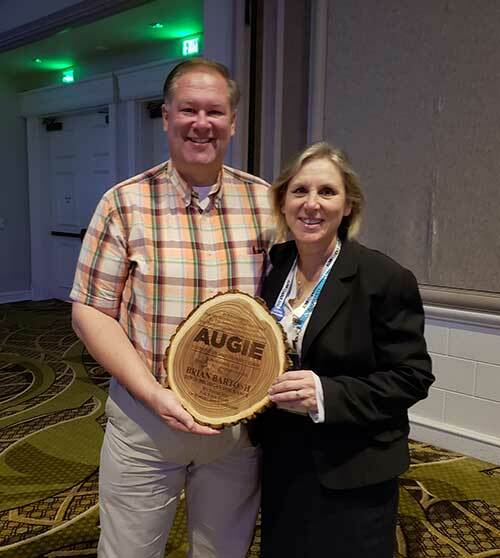 Thanks to the people involved in AUGIE and the time they volunteer, AUGIE continues to make an impact on the industry. 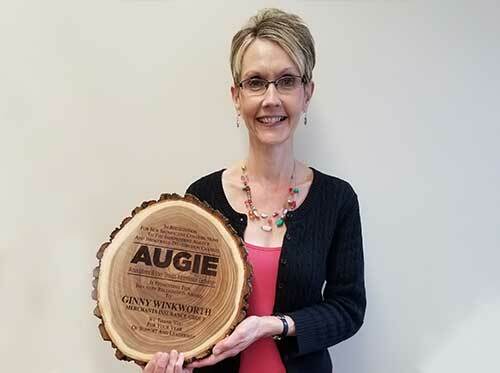 AUGIE recognizes Individuals who have worked with AUGIE throughout the years, or have stepped up on an initiative to bring it to its successful completion.